Today was grocery shopping day. 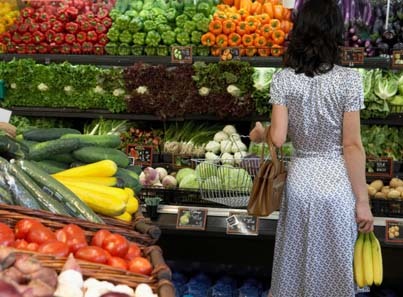 My grocery budget has practically halved - this brings out the practical creatice side in me. It takes time to plan out menu's, and to draw up a thorough costed out shopping list. Then at the supermarket, I check the weights against the prices and compare brands to get a good deal. 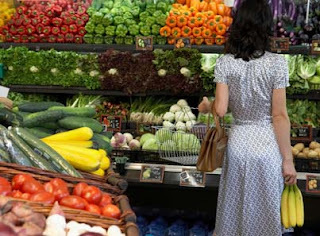 Green-grocers don't always have the best deals on vegetables, as supermarkets can buy in bulk & have very good deals. I don't live close to an organic supplier, but the bulk of our veges in summer are from our own organic vegetable garden anyway. Over the many years while the children were at home, I manged to serve up budget meals that were still delicous and nutricious...and learnt a variety of techniques out of necessity. If I couldn't make it, we didn't get to eat it. 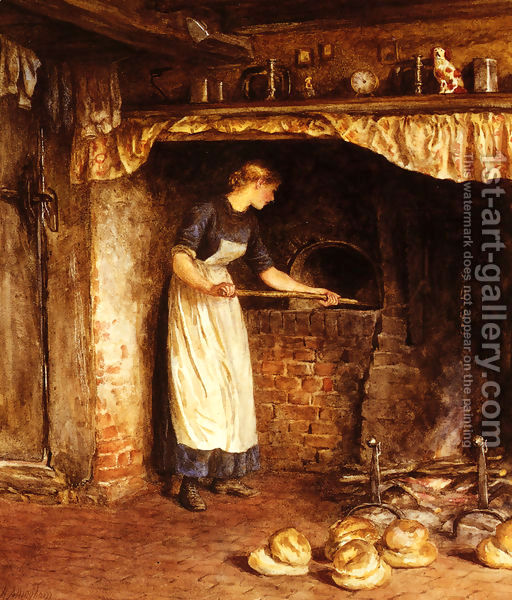 Many young woman today have no desire to take cooking at school, and sadly a lot of basic homemaking skills are being lost. 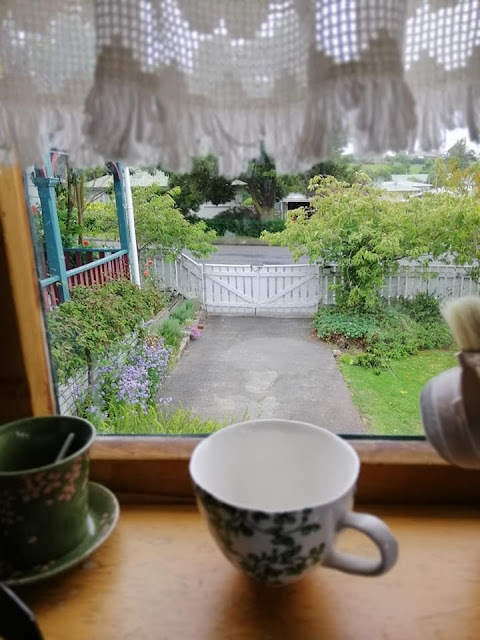 I make practiacally everything from scratch - bread, pastry, biscuits, muffins, cakes etc, all our meals, plus grow a garden, berries and have planted a small orchard. This is all done in Suburbia..in our little country town, so a farm, is not always necessary. We don't eat meat at every meal, and sometimes just a few days in the week, instead stretching things out with beans, eggs, fish meals etc. I've been reading thru various blogs lately related to people 'prepping' for lean times and alternative lifestyle 'homesteader' sites. One of my favourite ones, for those who are truly finding themselves 'pinching pennies' is the Prudent Homemakers blog. So anyway, back to grocery shopping, this week I decided to check out 'dried milk', as many blogs suggest its cheaper, and I discovered it is. One regular 3 litre (3000 ml) container of milk - the cheapest brand in New Zealand costs around $5.00. The cheapest brand of Powdered milk (Homebrand from Countdown), 1kg worth, will yield 10 litres of milk and costs $9.00. It mixes easily with cold water and of course you just make up what you require. I would make it up 1 litre at a time and store in a glass bottle (re-used Ocean Spray glass juice container). I also read online somewhere, if you whizz it up in a blender, that removes any lumps and makes it creamier. 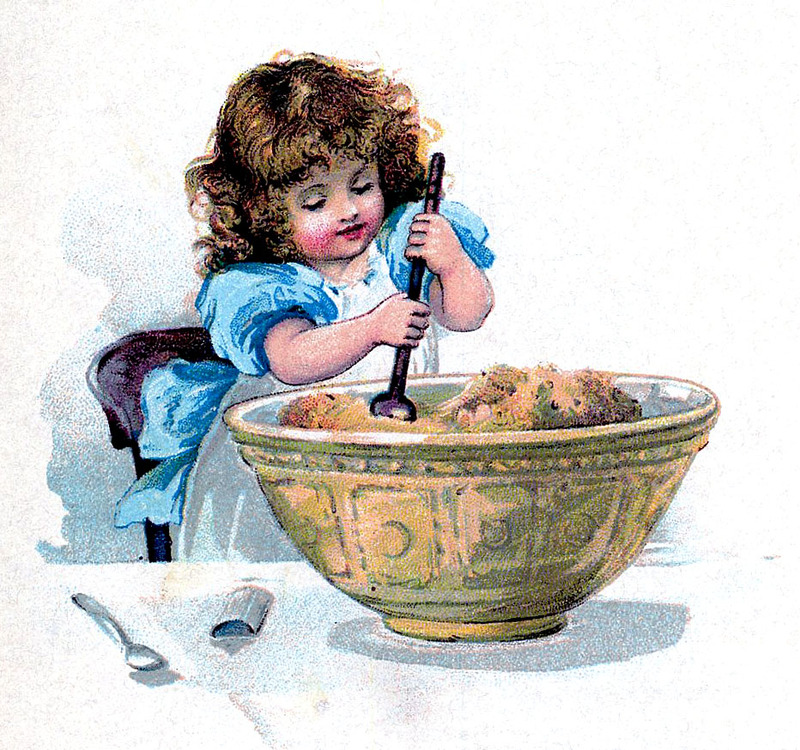 Stir the water and powdered milk until dissolved. Add the 1/2 cup of yoghurt. At this stage I pop it into my esi-yo yoghurt maker, which is really just a large plastic, insulated thermos. Instructions come with the kit, but I love it, as it uses no power, just the heat of hot water you fill it with. I wrap the container in a towel and leave overnight on the bench. The next morning, you will have yoghurt. You can flaour it up with vanilla, if desired and or maple syrup. I just use it plain in a variety of ways. 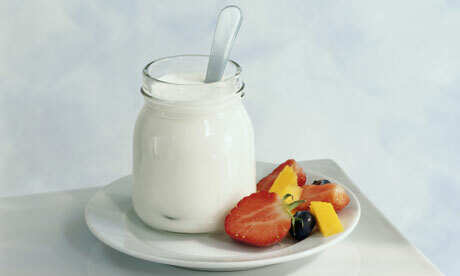 This links below have recipes to make from your powdered milk made yoghurt, like cream cheese. http://www.joyofbaking.com/IngredientSubstitution.html - A usefull site with allsorts of ways to substitue in baking/cooking. Next week I am headed into the city to do a fortnighly shop, at a larger supermarket. They have better deals, and I want to stock up on some more canned goods, and ingredients for making homemade natural cleaning products. Yes saving money, and being frugal has consumed my life. Me ha encantado su blog.¡Enhorabuena!